Network with ICCA members, get advice on meetings industry related issues from the experts, find business and stay up to date on industry news and ICCA activities, products and services in the online #ICCAWorld community. 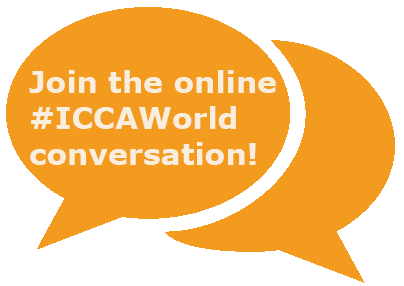 Join the online conversation on Twitter using official ICCA community hashtag #ICCAWorld. 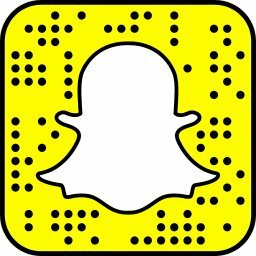 Follow @ICCAWorld for the latest industry news and quick updates. Like the “ICCA World” page to get a personal behind the scenes look at ICCA members and ICCA staff on facebook.com/iccaworld. Share your pictures and videos by tagging the “ICCAWorld” page in your post, or by using hashtag #ICCAWorld. Join the discussion, share your knowledge and get advice from the experts in the official ICCA member-only LinkedIn group: “ICCAWorld”.